Call Now To Hear About Our Fantastic Leasing Specials! For A Limited Time Only! 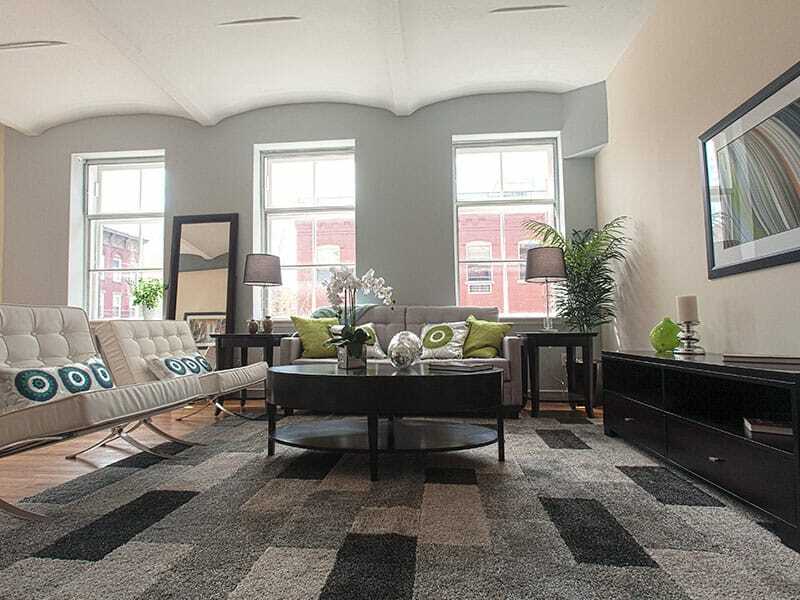 Perfectly situated amongst the charming neighborhood of Hoboken. 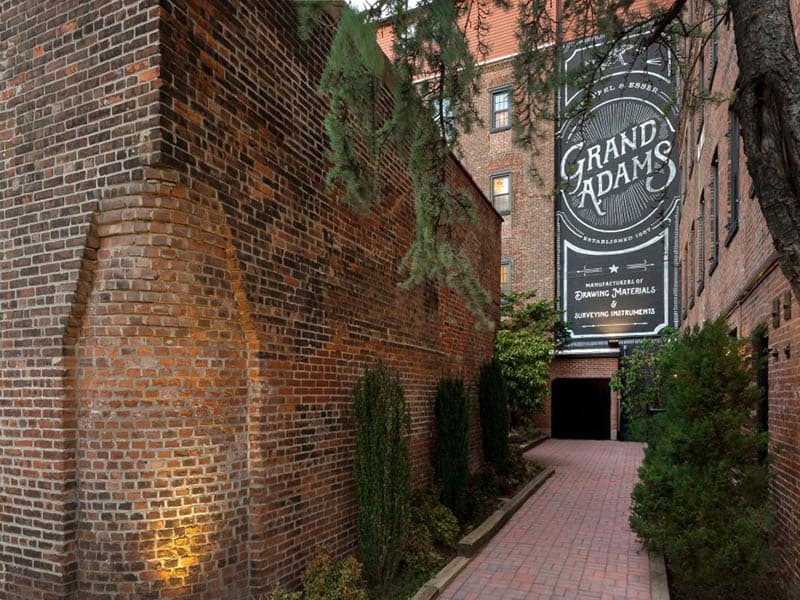 Live the life you have always wanted at The Grand Adams in Hoboken, New Jersey. 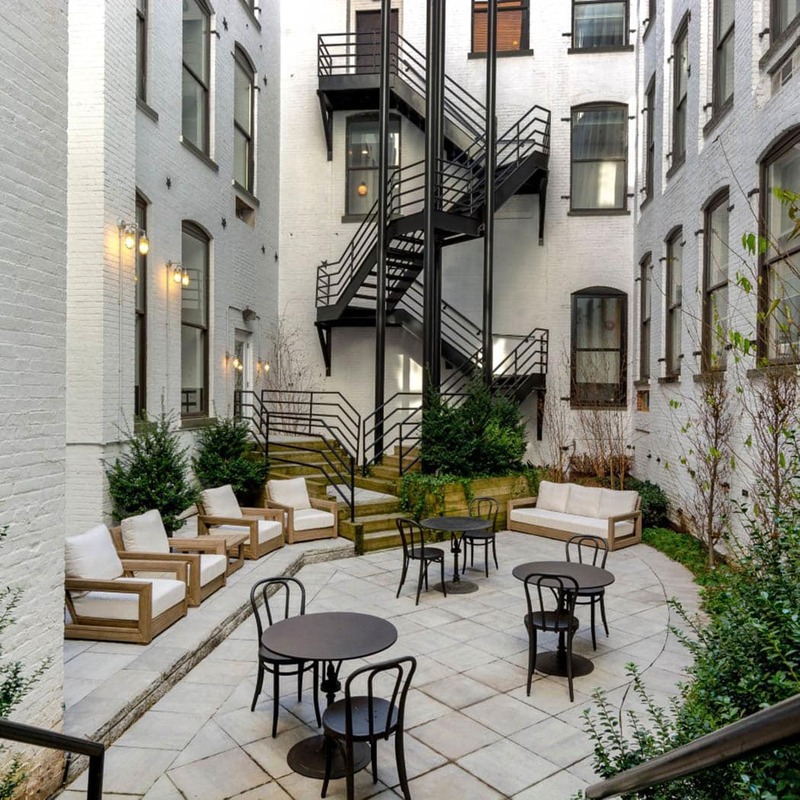 Our newly renovated studio, one, two and three bedroom apartments are just steps from the bustling nightlife, boutique shops and extensive dining options along famed Washington Street. 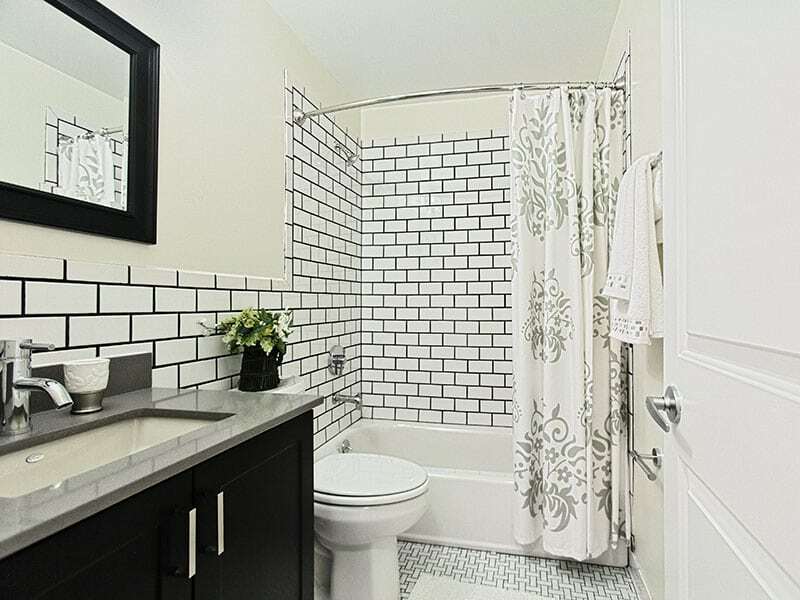 The Grand Adams offers you the very best in contemporary apartment living all just minutes away from Interstate 78, the Holland Tunnel and the New Jersey Turnpike. 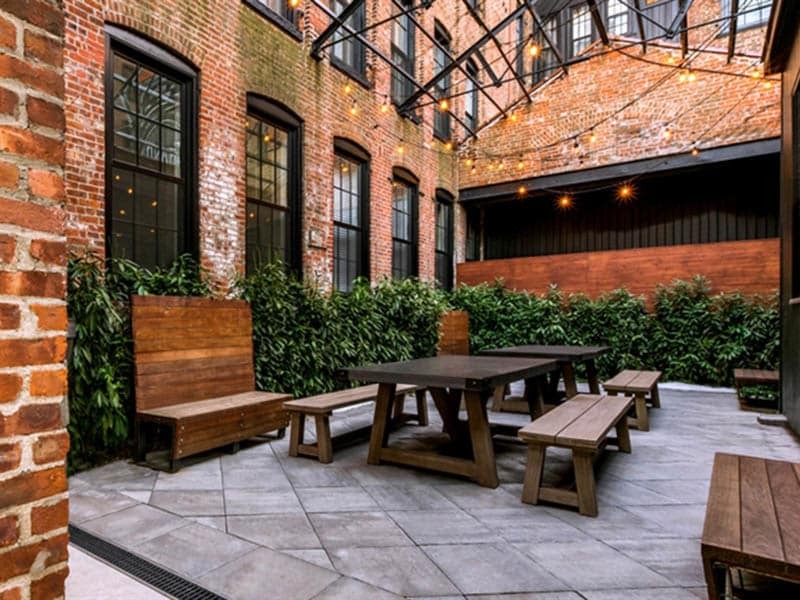 For those looking for an easy commute to New York City, the property is just a short walk to the Hoboken PATH Station, which provides a brief 8-minute subway ride to both Midtown and Lower Manhattan. 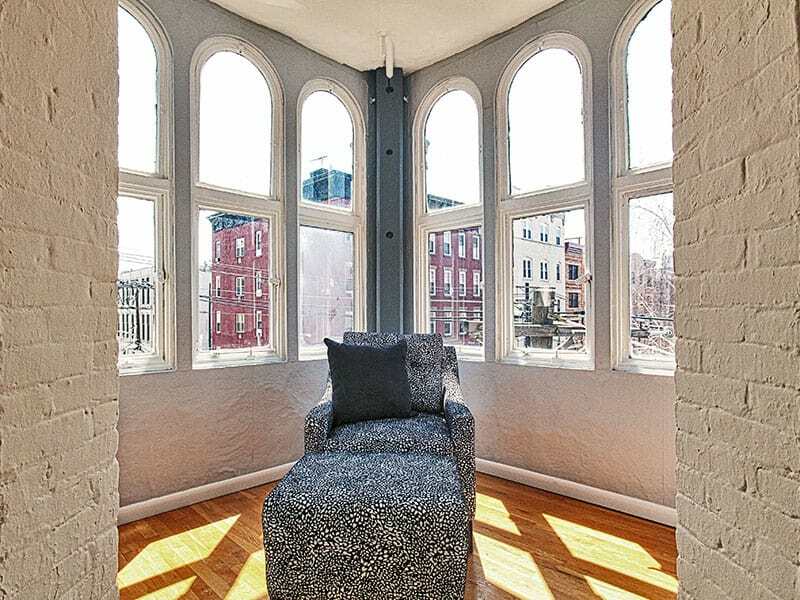 Originally built in 1906 and once the historic Keuffell and Esser Manufacturing building, a precision instrument factory, The Grand Adams features a unique mix of 99 newly renovated loft style apartments. Notable architecture firm Design Department has hand selected and designed each unit renovation to the very highest standard. 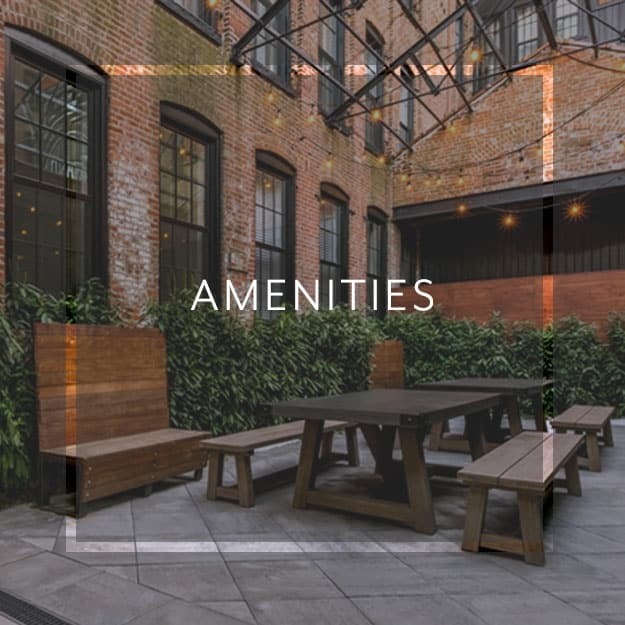 The apartments at The Grand Adams feature expansive 15-foot ceilings, exposed beams, hardwood floors, in-unit washer/dryers, granite countertops and stainless steel appliances. 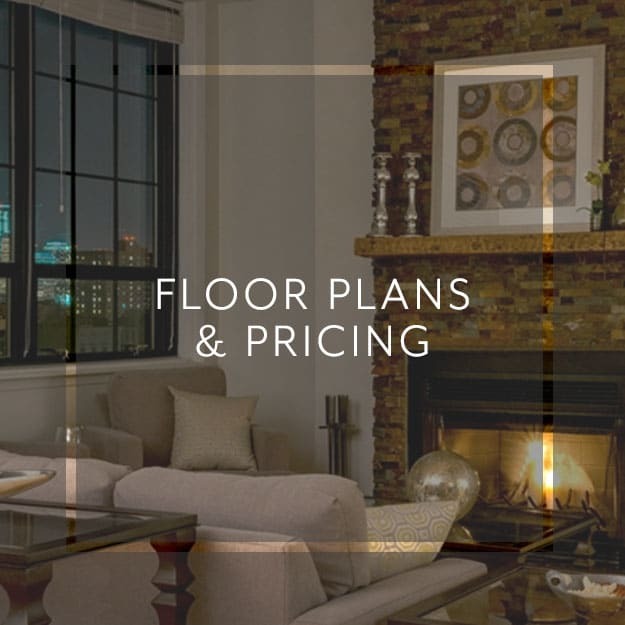 Select apartment homes also feature rooftop decks with breathtaking skyline views of Hoboken and Midtown Manhattan. Duplex-style, split-level floor plans are also available. These homes may include private dining area, multiple bathrooms, grand staircase, and private rooftop deck. 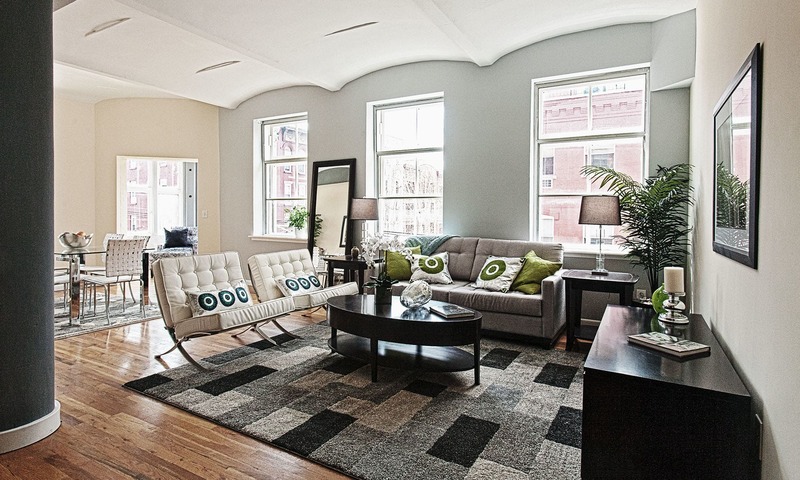 Revel in the calming environment of our spacious apartments. The Grand Adams is perfectly located to make your commute easier than ever before. 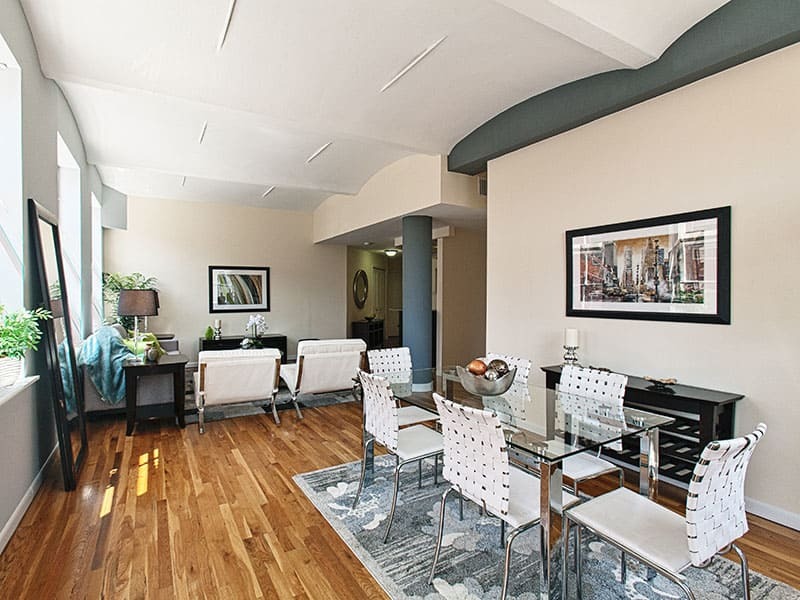 Boasting garage parking and close proximity to Route 1 and Route 9, you have convenient access to Manhattan’s Financial District and major Hoboken employers like Hoboken University Medical Center and Wiley Publishing. 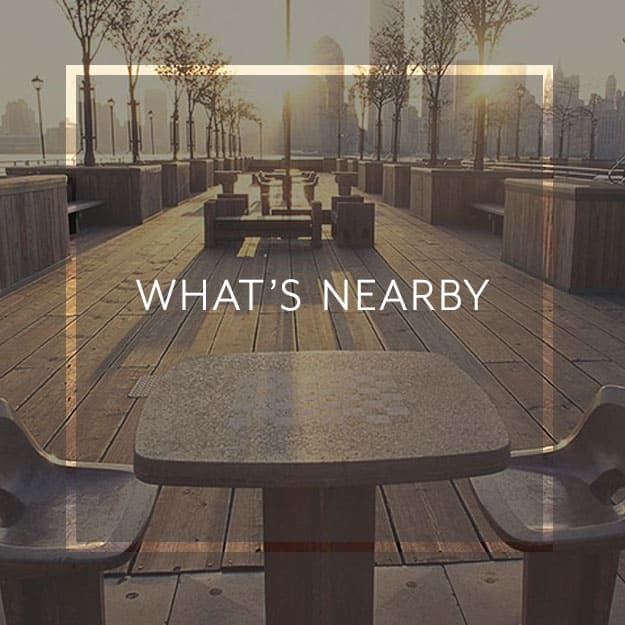 Our apartment community is just blocks from the Hudson River waterfront and an exciting array of restaurants, bars and boutique shopping on Main Street. 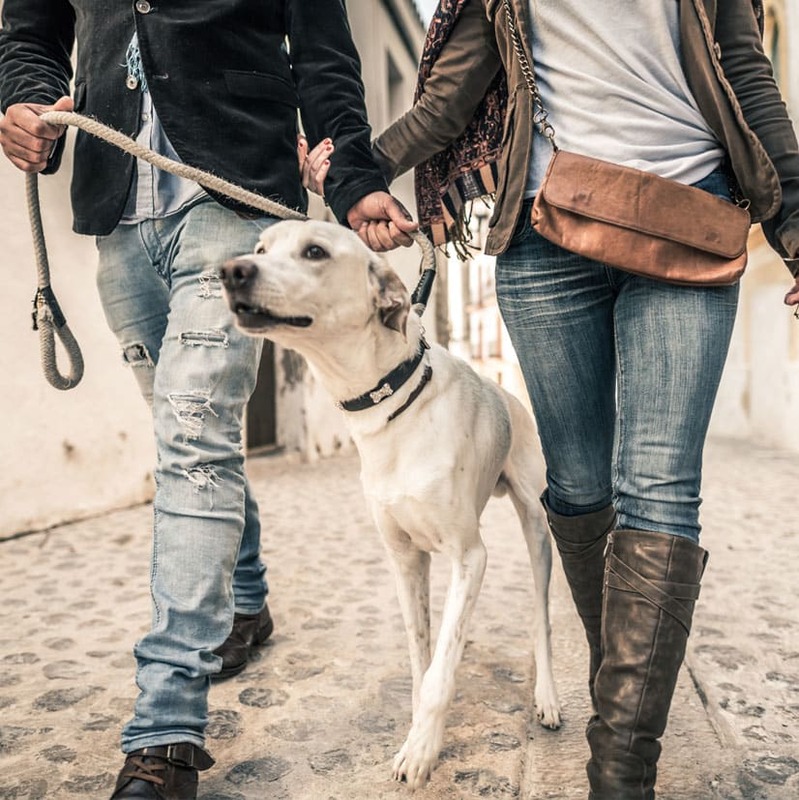 Experience life at Grand Adams with your pet by your side. Our pet-friendly bedroom apartments in Hoboken, NJ, are perfect for sharing with your furry friends. Close to pet supply stores, veterinary clinics, and the dog run at Church Square Park, we make it easier for you to get what your pet needs. For information on our pet policy, reach out to our leasing office.  We will be happy to answer your questions or schedule a personalized tour. 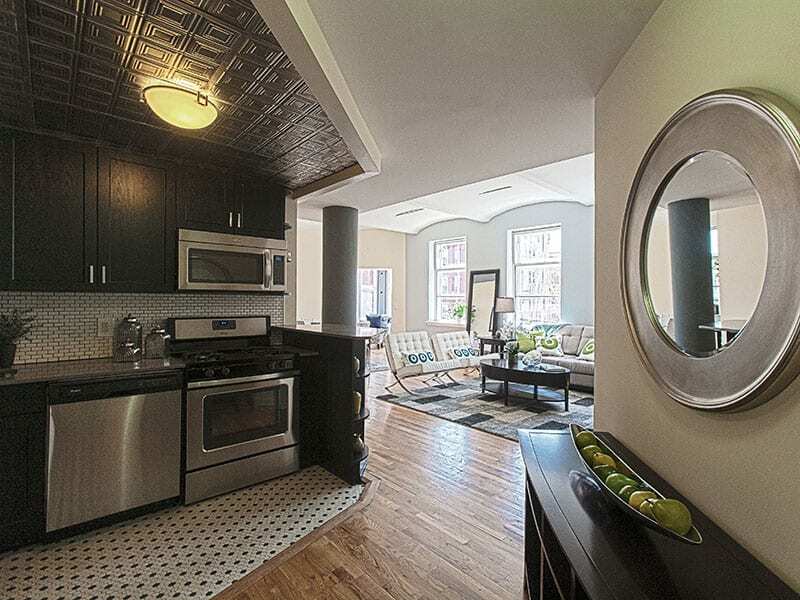 Your new pet-friendly Hoboken apartment is waiting.